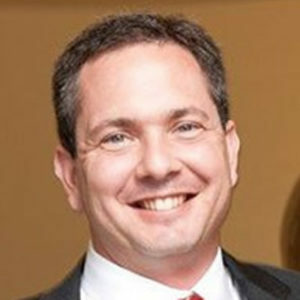 Jeffrey A. Engel is founding director of the Center for Presidential History at Southern Methodist University in Dallas. A Senior Fellow of the Norwegian Nobel Institute and graduate of Cornell University, he received his M.A. (1996) and Ph.D. (2001) in American history from the University of Wisconsin-Madison, studying under Thomas McCormick and John Cooper. Having taught at Yale University, the University of Pennsylvania, and Texas A&M University where he was the Kruse ’52 Professor, Engel is author or editor of nine books on American foreign policy.